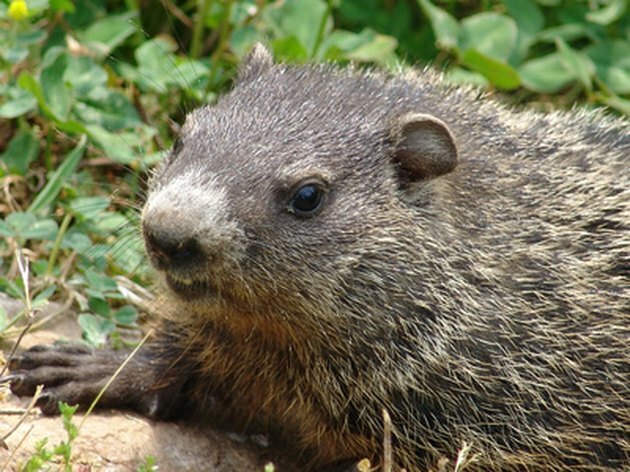 Woodchucks, which are also known as groundhogs, spend the winter hibernating and the summer digging burrows. 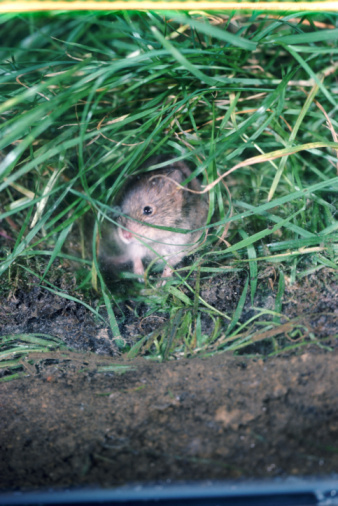 These pesky invaders may find their way into your lawn and gardening, digging destructive burrows and eating your garden's vegetables. Several deterrents can be used to keep away woodchucks, from fencing to gassing the wood chucks in the burrows. A less expensive option is the use of Epsom salt, which is has a foul taste that will deter these unwanted pests. Apply Epsom salt directly to the plant and around the perimeter of the garden. Sprinkle a generous amount of Epsom salt over your plants, including the mature plants and any recently planted bulbs. The Epsom salt will not only keep away ground hogs and other pests, including rabbits and squirrels, it is will help your plants grow. Sprinkle the Epsom salt around the perimeter of the garden as well. This will create a barrier to keep curious woodchucks out of the garden all together. Repeat sprinkling the affected areas after each rain, which will quickly wash away Epsom salt. Sprinkle the salt around the entrance to the burrow and any other areas that the ground hog may be frequenting, including around your garbage cans or near and under shrubs. What Can I Put on the Ground to Repel Mice & Rats?